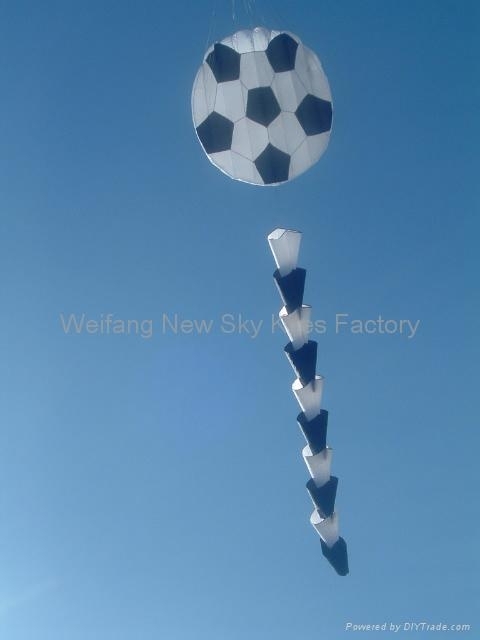 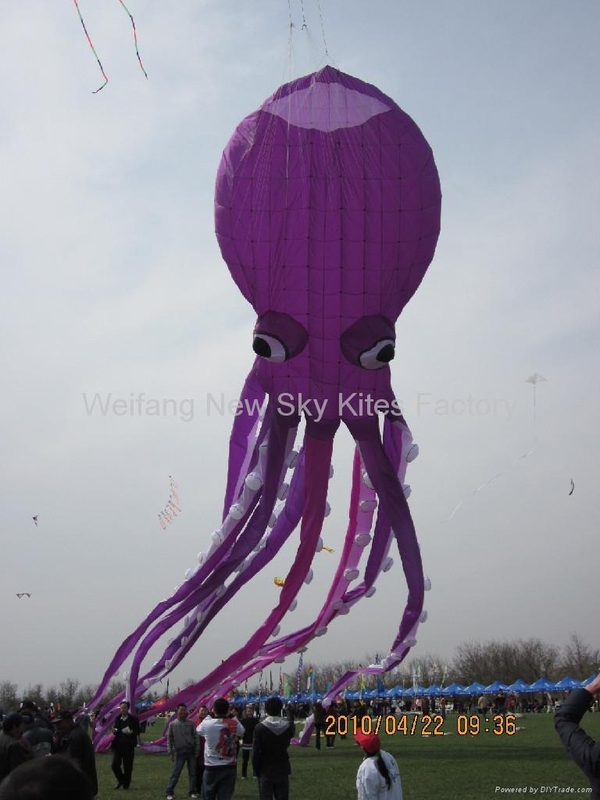 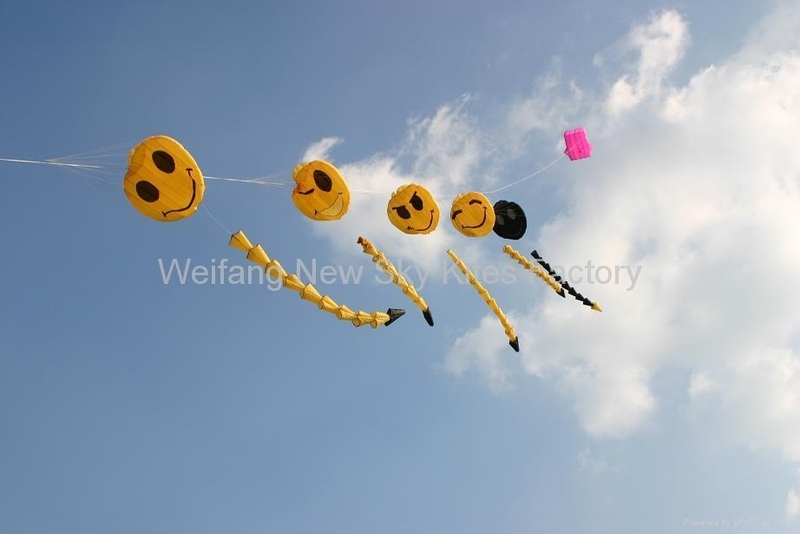 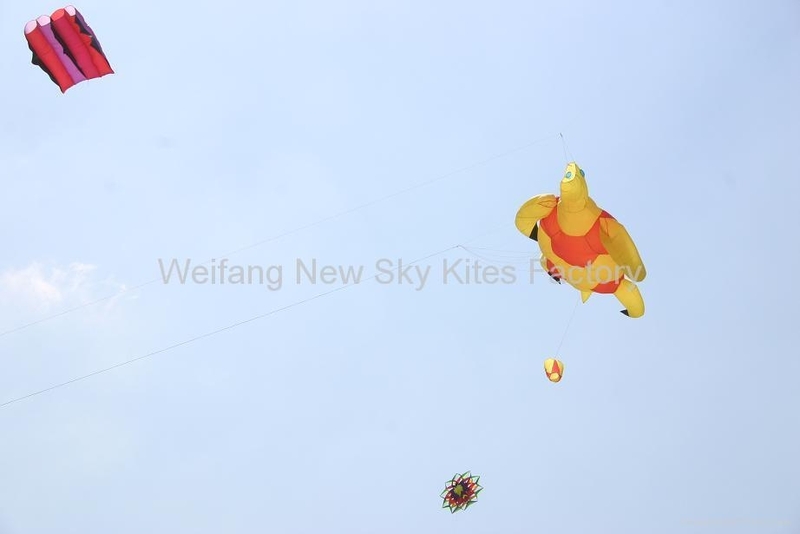 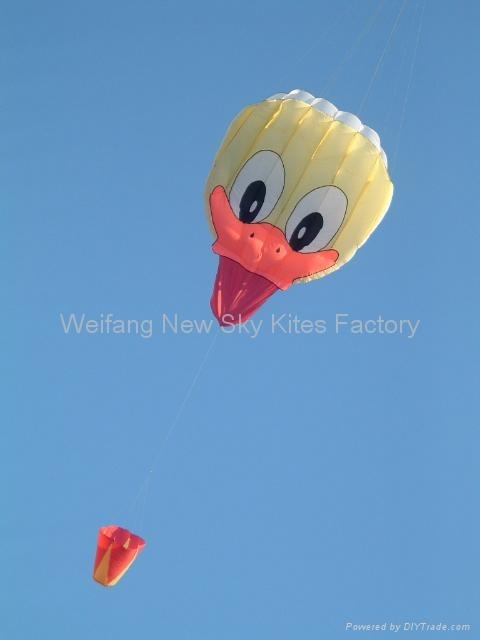 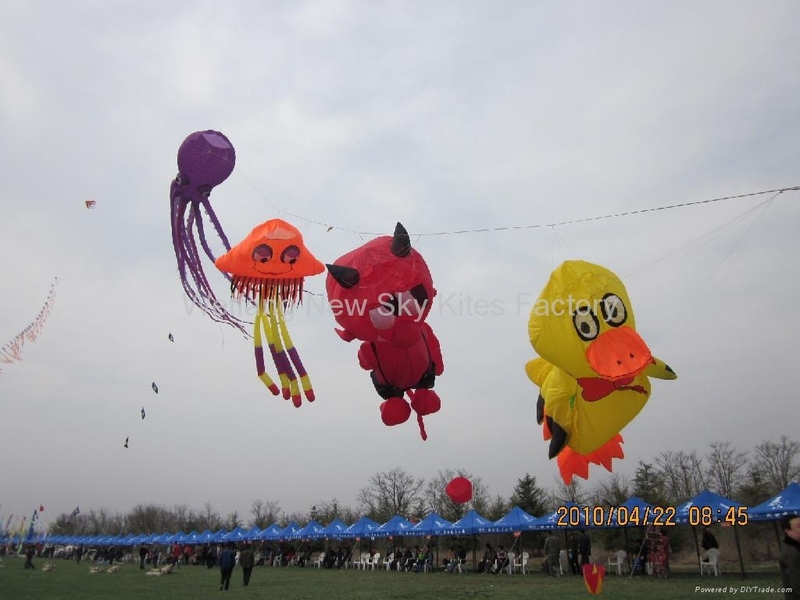 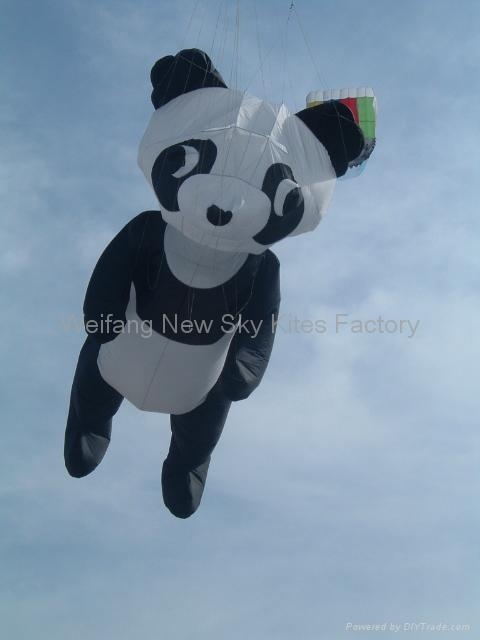 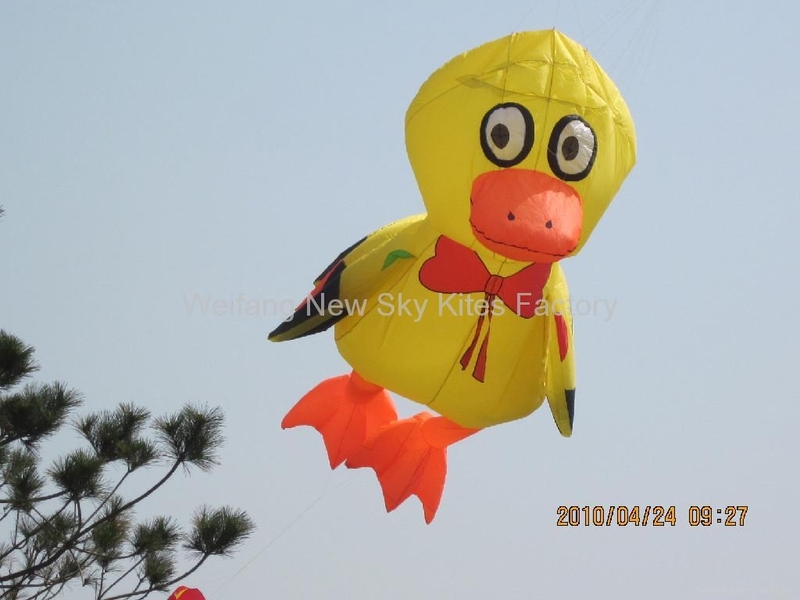 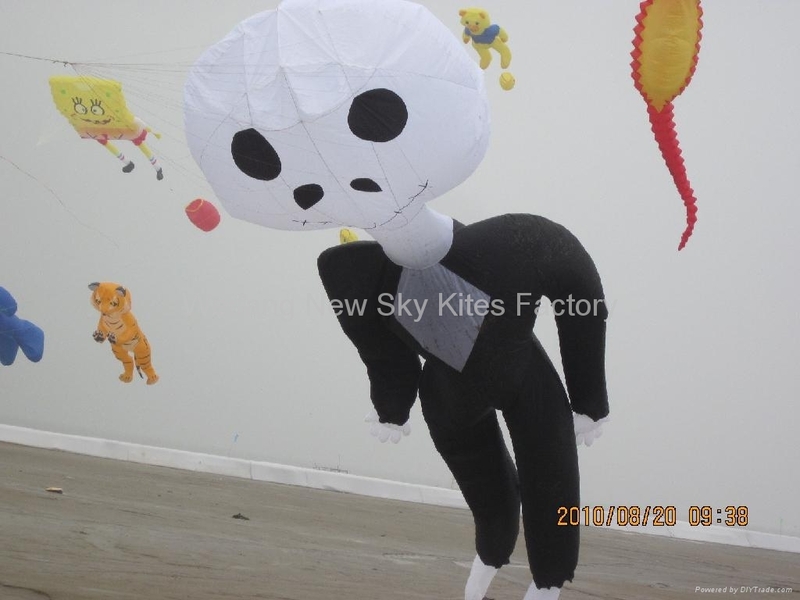 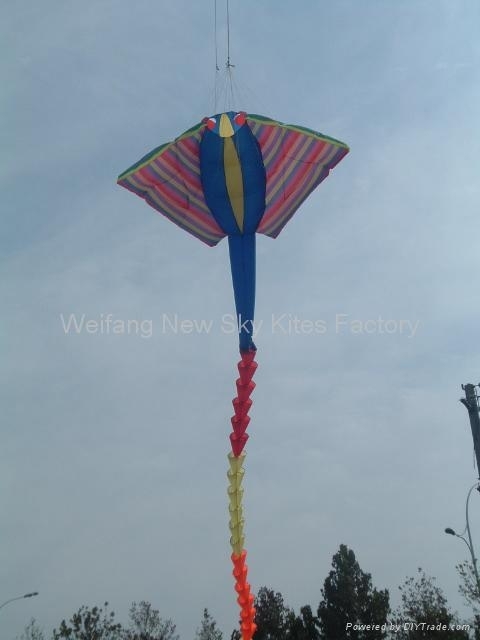 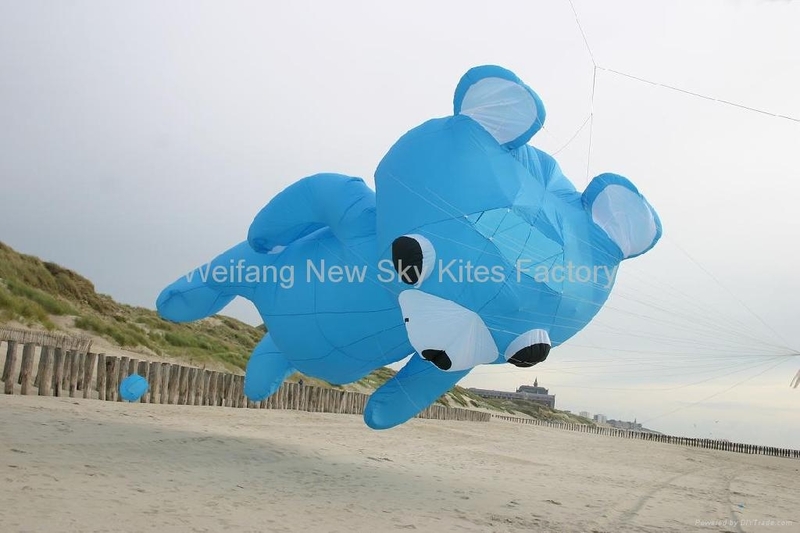 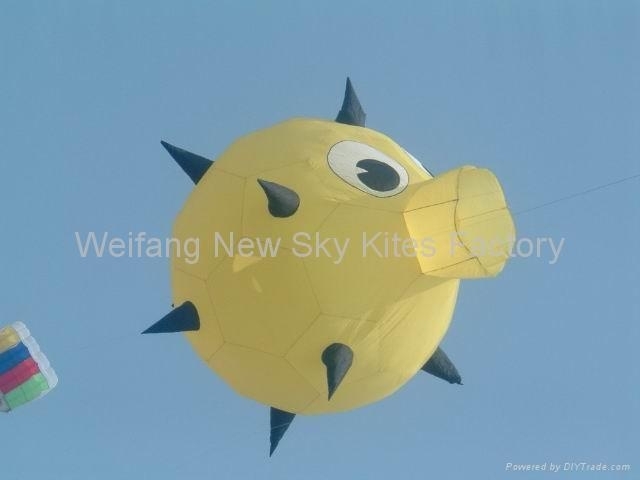 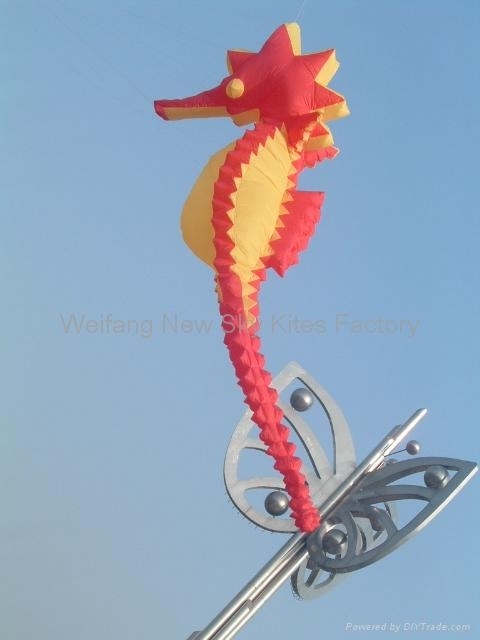 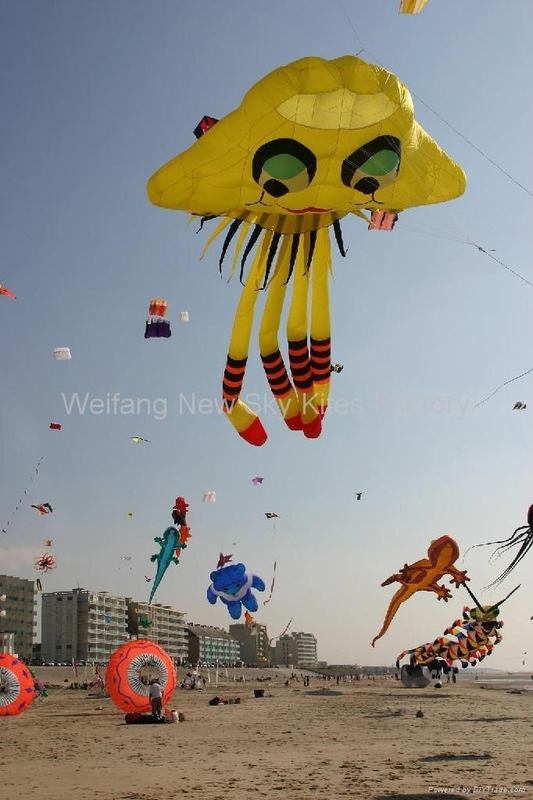 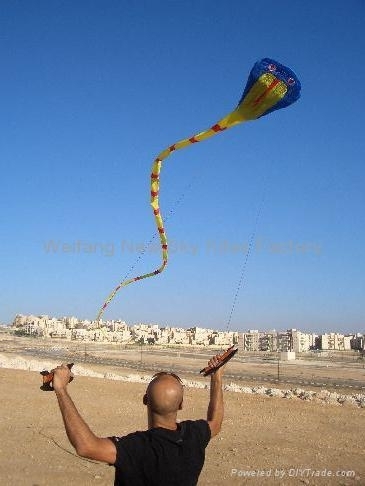 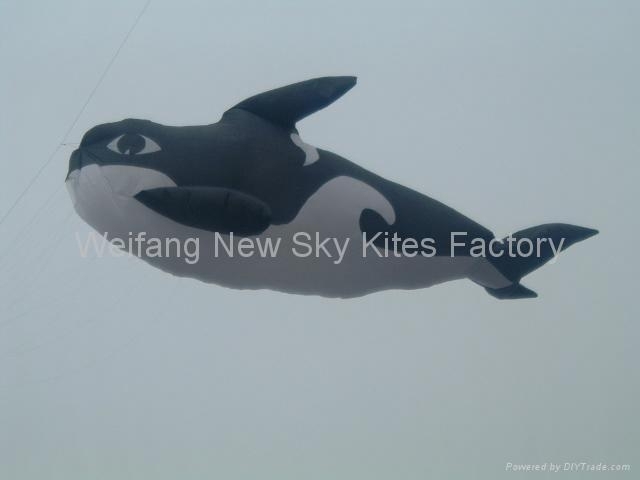 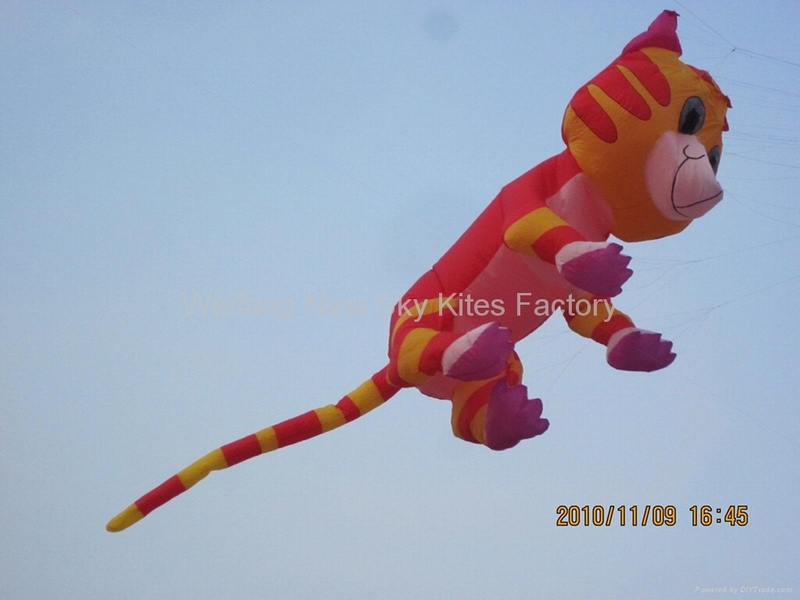 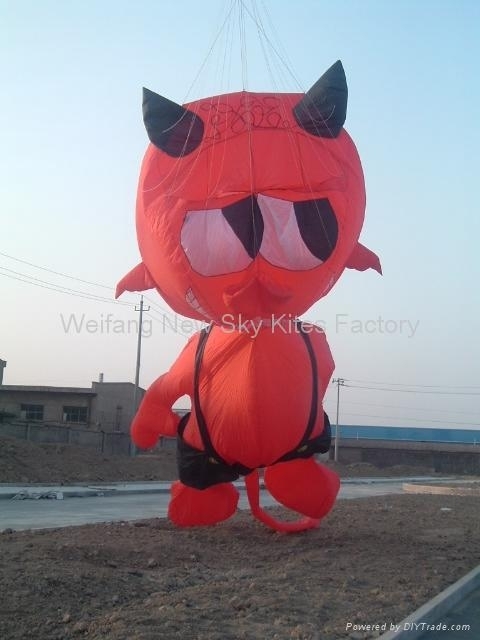 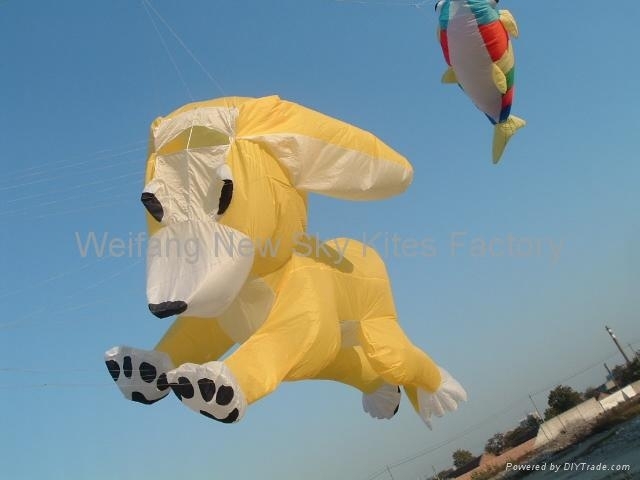 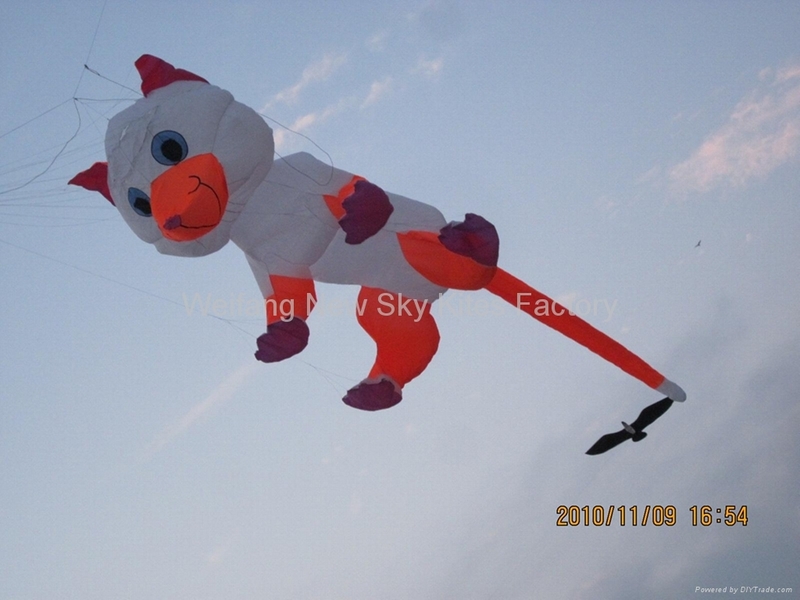 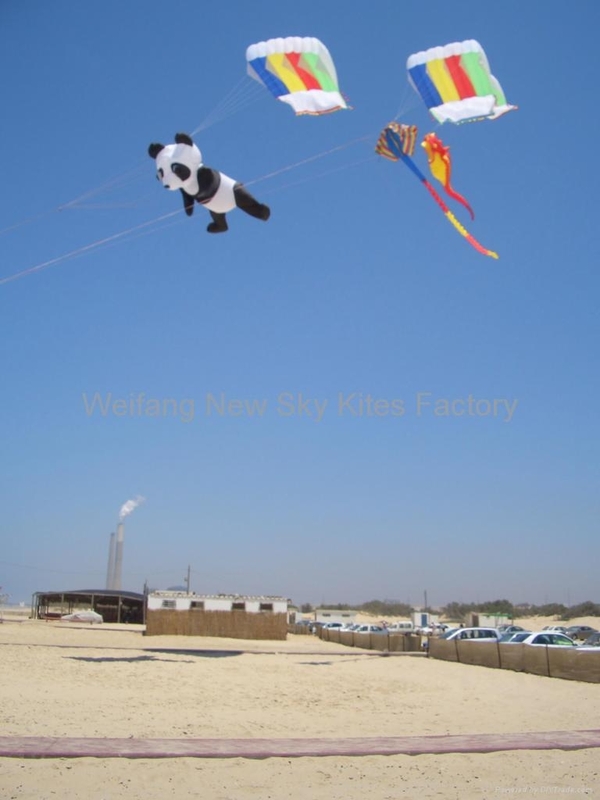 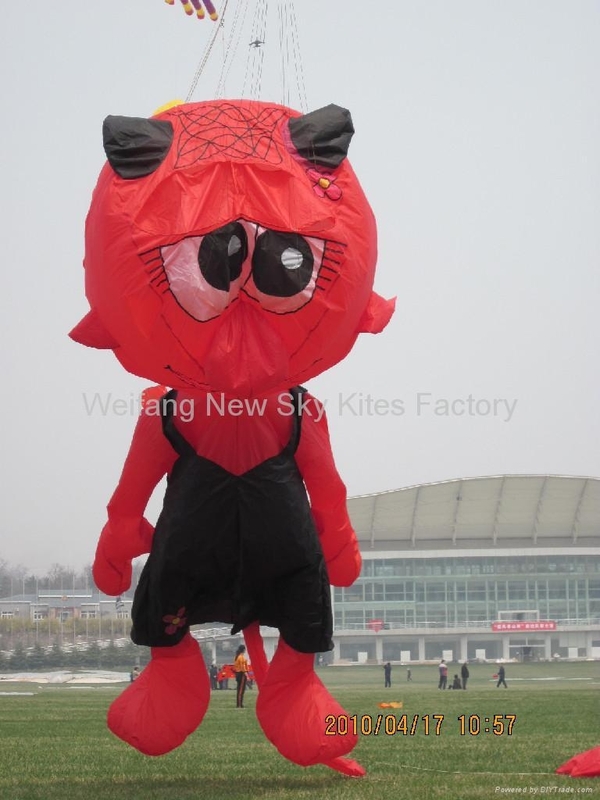 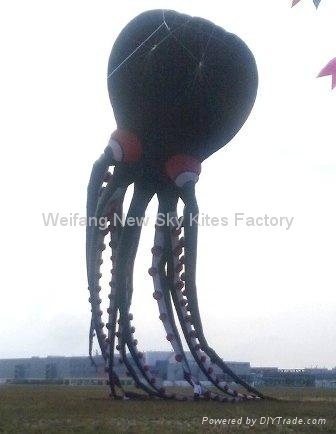 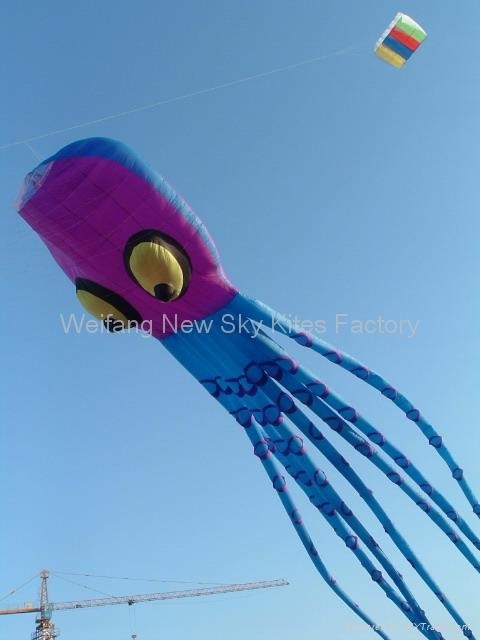 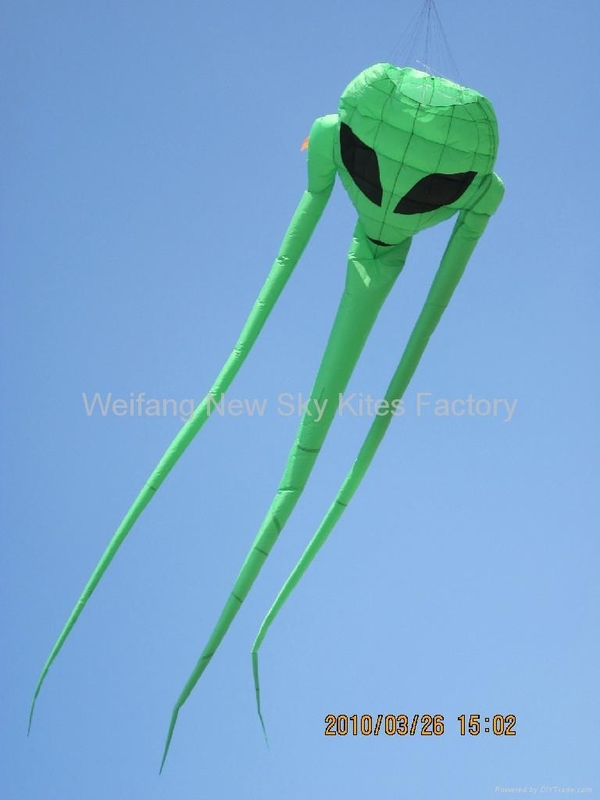 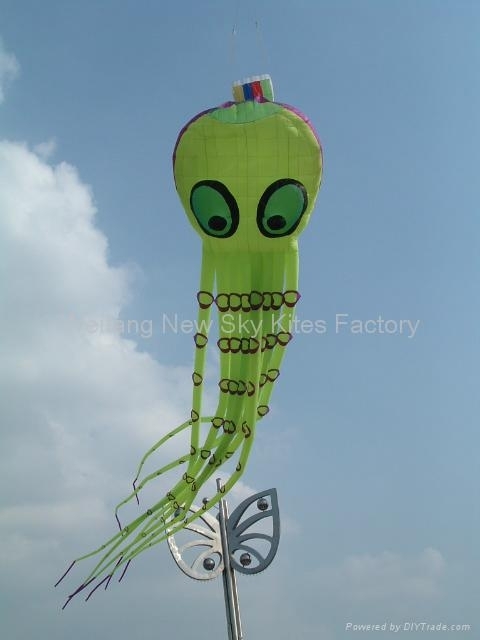 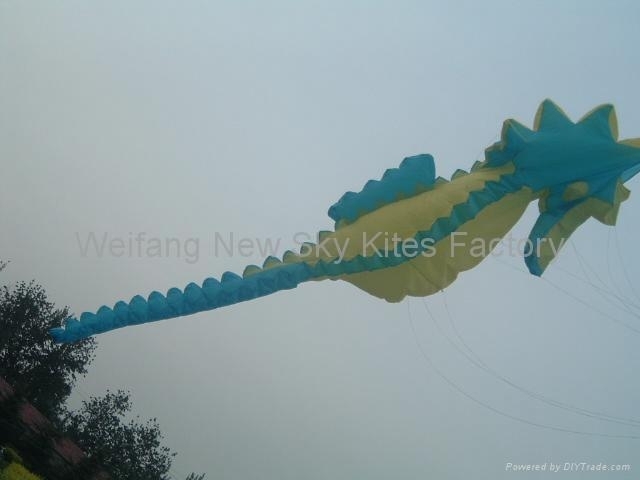 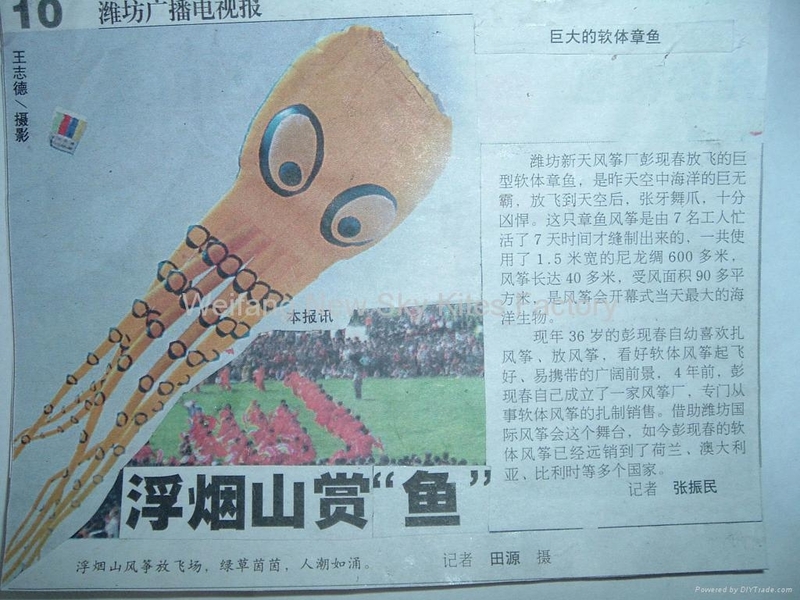 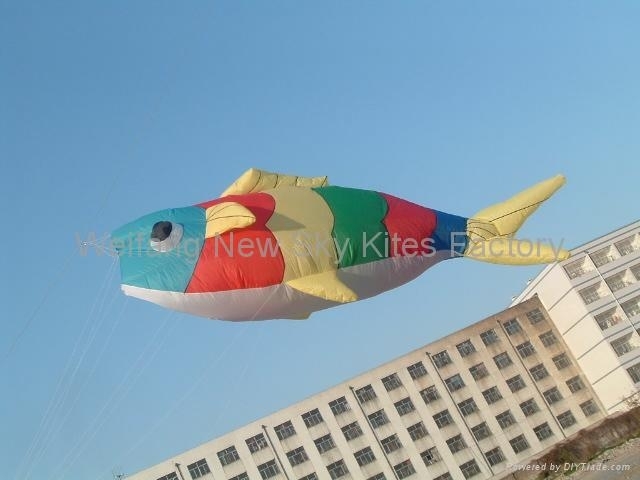 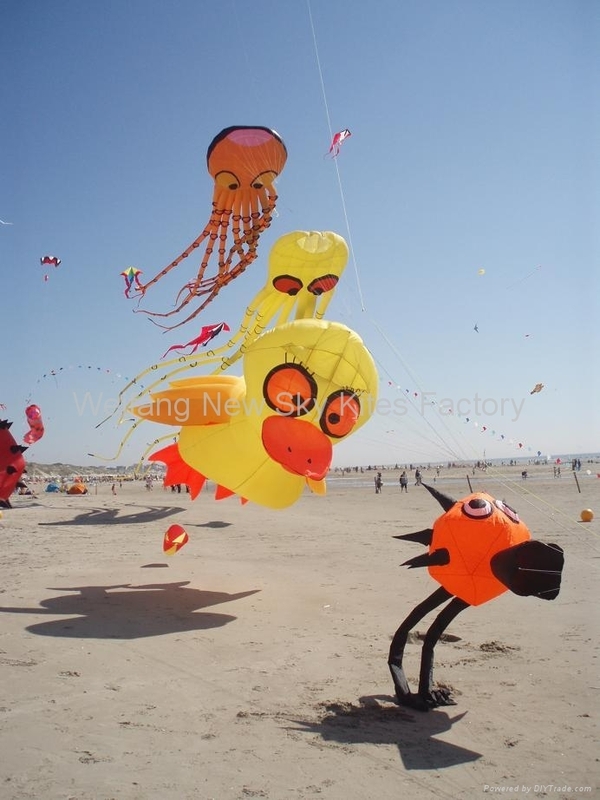 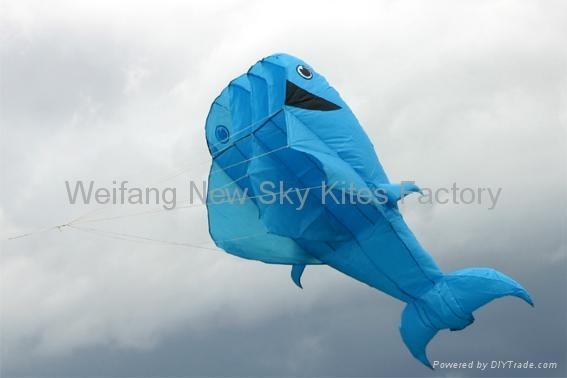 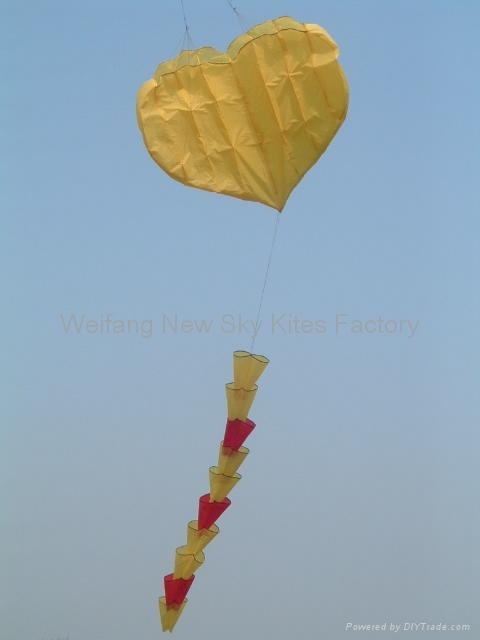 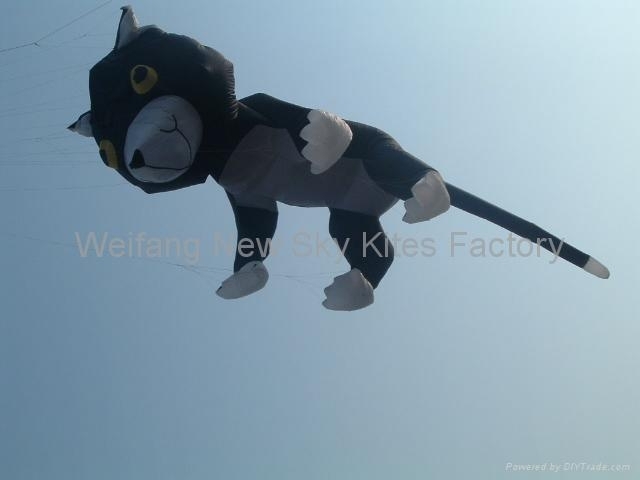 We have the advanced technique to manufacture inflatable kites.Our huge octopus kite is one of the biggest kite in the world. 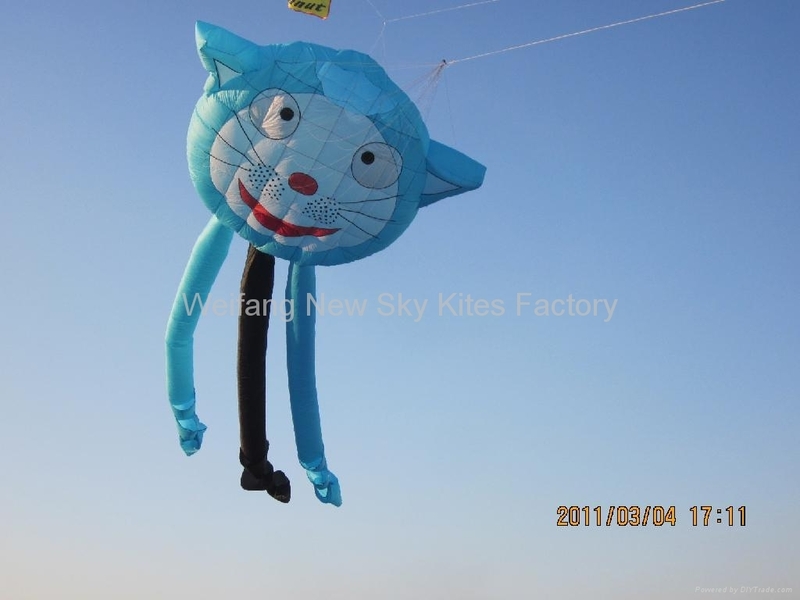 Welcome your idea and cooperation. 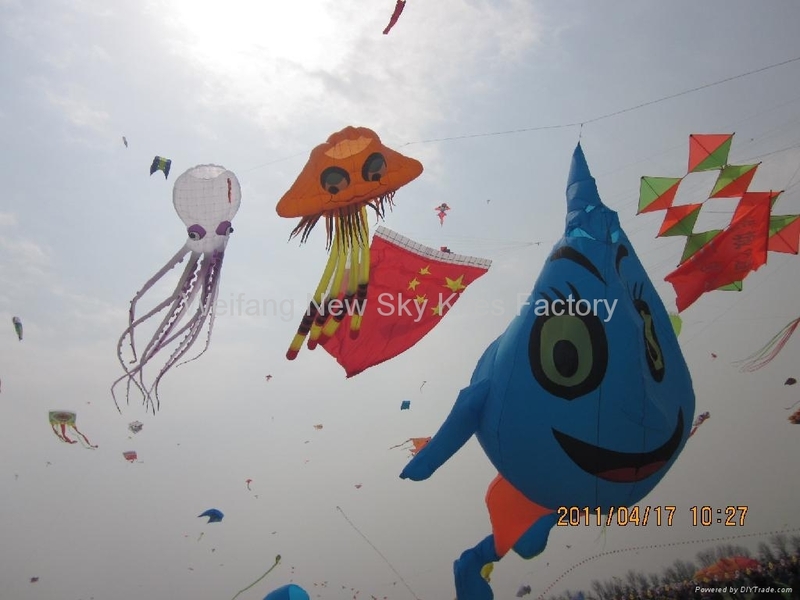 Paint the sky with a colourful display of some of the largest kites. 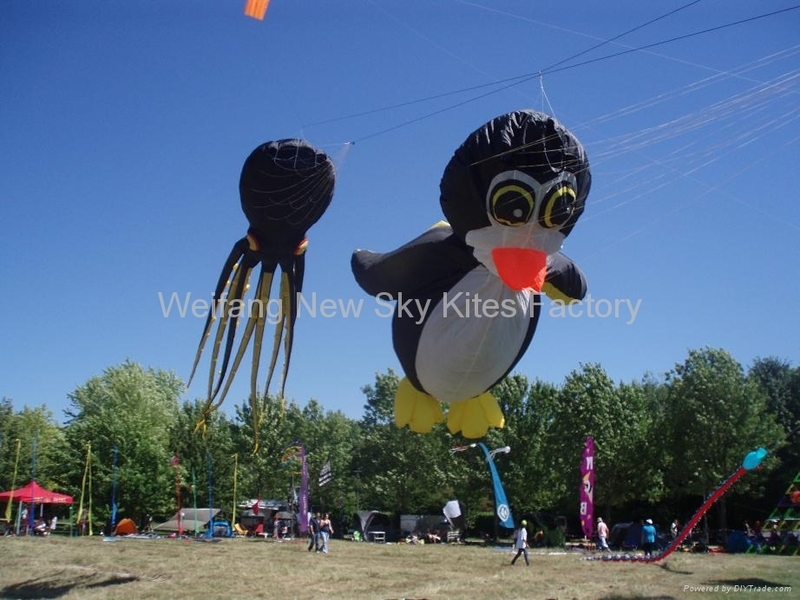 Displays suitable for festivals, carnivals, corporate events and fetes.